Wouldn't it be great to never need to take your blood pressure again? How about never needing to check your blood cholesterol, triglycerides, or glucose? Can we imagine having the perfect certainty knowing our bodies are working as they should? Why don't we ever entertain that thought? Does it seem ludicrously irresponsible? Scientists already predict great health discoveries that are transforming quality of life. So, how's your quality of life? If you knew you were giving your body exactly what it needed, would you have the confidence to say, I no longer need to keep taking these tests? Because the real issue here is confidence. Do you have enough confidence in your own life's direction that you could skip the screenings for at least five years? It's no sweat when you're young and carefree. All your tests come out normal. But health doesn't run on autopilot. Eventually the numbers creep into caution territory. What a way to destroy someone's self image. People feel horribly about themselves and then fear takes over. Why would my body do this to me? I have asked that question myself in the past when dealing with a health issue. And negative feelings don't seem to contribute to the healing process. We already know what causes poor health. We know what makes the body invite disease. Therefore, we should already know what makes the body thrive. Here comes that confidence factor again. The majority of diseases have environmental causes. What happens to your internal and external environments impacts health. And we have a great deal of control over our internal and external environments. As a chiropractor, the most important job I do is help the body self-regulate so it can handle stress appropriately. Once the spine is too burdened to support the body, it burdens the nervous system. This results in body breakdown down due to loss of communication. 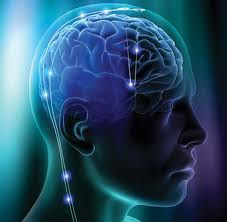 Here's the kicker: People feel death like decades before the nervous system actual deactivates the heart or brain. There is no state of confidence when people keep bouncing back and forth through the stress layers of aggravation, disruption, and unbearable. Wellness is a state of confidence. I call everything else lost in the layers. They are the layers of stress that weigh us down when we let our environments get out of control. We must work on regaining confidence. Chiropractic care contributes to better health. Studies have shown it improves blood pressure and heart rate variability. 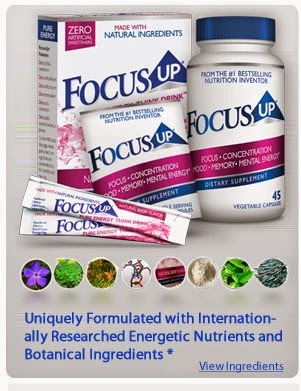 It is also shown to help endocrine and immune system disorders. Interestingly, significant positive outcomes are seen with Crohn's disease, Parkinson's and Multiple Sclerosis. 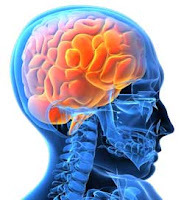 Chiropractic's most unique benefit is that it unravels the build up of stress that has short circuited the nervous system. 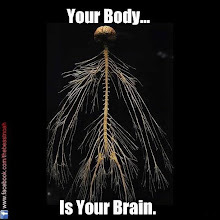 Remember, no nervous system means no life. Blood pressure and blood sugar are small brush strokes on the painting of health, but they especially indicate the resilience of the nervous system. You can use this information to take control of your environment. 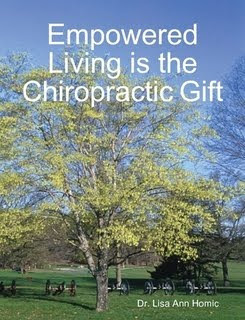 You can use chiropractic to regain confidence that your body is a marvelous creation.